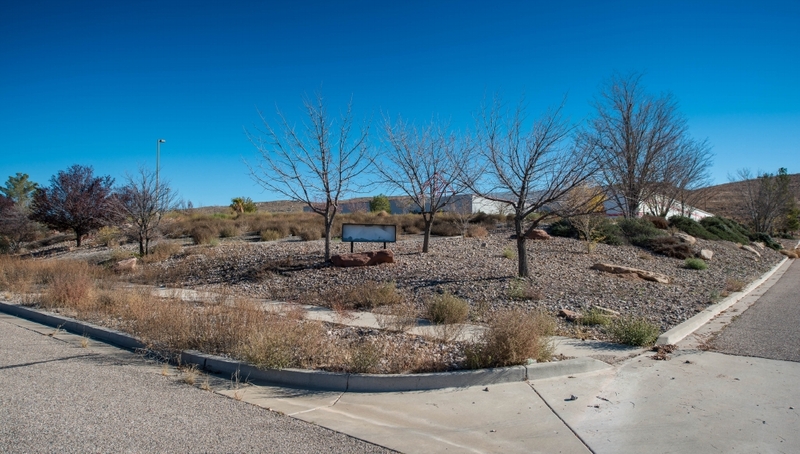 HURRICANE – Since the demise of Mikohn Gaming & Sign in 2007, its 85,000-square foot property, located in the Gateway Industrial Park just off Old Highway 91 in Hurricane, has remained a somber, weed-infested reminder of economic downturn. 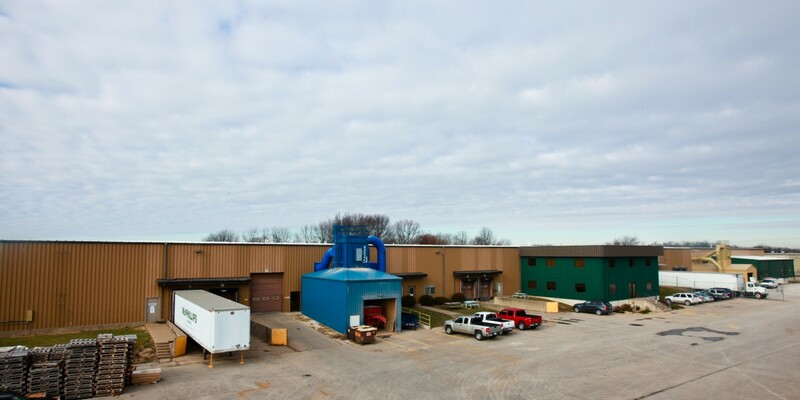 But now, it has been purchased by the West Burlington, Iowa-based woodworking company KPI Concepts, Inc. and will be revitalized and used as a regional manufacturing facility allowing for expansion of services. Upton and his team were initially looking for a facility to purchase in Las Vegas, but found they did not “like the area at all.” A friend who works in commercial real estate recommended St. George, so they toured several available properties in the area, eventually deciding on the old Mikohn building. The deal was negotiated by Cushman & Wakefield | Commerce and finalized in October. The new facility is expected to open in the summer of 2014. KPI has not received any financial incentives to move to Hurricane. Scott Hirschi, president of the Washington County Economic Development Council, assisted KPI and the City of Hurricane in the process of evaluating the risks and rewards of bringing the company to the area. This assessment found Southern Utah to be an ideal location for KPI’s business plans, with a diverse workforce and proximity to Interstate-15, allowing deliveries to reach most major western cities within a day. Expansion into the western United States was necessary for his company, Upton said. The new facility will supply client demand from Denver west. Though on a smaller scale, operations will mirror those of KPI’s home base in Iowa, with no emissions and very little waste. About 10 jobs will initially be available. At full capacity, which won’t be reached for at least two years, KPI expects to have over 50 employees at the site. Upton said that KPI will bring two employees from Iowa to run the facility, drawing from the local workforce for all other positions. The company will work with Dixie Applied Technology College to provide industry-specific training courses. No hiring information has been provided. Hurricane will benefit from taxes imposed upon KPI, along with a boon to area businesses. “We do try to buy a lot of (the materials needed to make) our product locally,” Upton said. Scott Hirschi estimated corporation costs (utility bills, licensing fees, etc.) that will be distributed in the local economy at around $27 million over a 10-year period. KPI designs and manufactures custom wood laminate store fixtures including checkstands, service counters and cabinets, catering almost exclusively to industrial clients Target, Best Buy, Family Dollar, The Home Depot and grocery chains Aldi and Hy-Vee, among others. The company also builds the wood components used in energy-generating windmills via a partnership with Siemens. 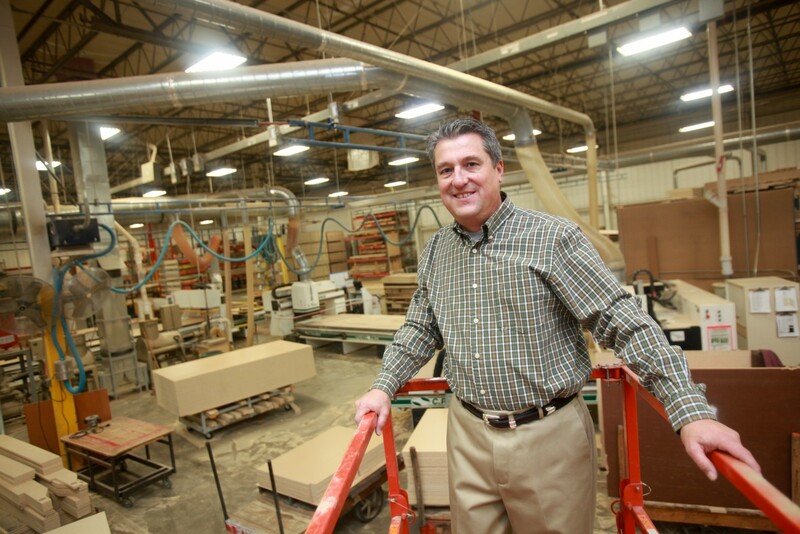 KPI’s roots date back to 1984, as a residential cabinet-making operation based in Upton’s garage. Within two years, his reputation for honest, reliable business had scored a major commercial client, a grocery store chain, and product demand increased enough to upgrade to a 4,200-square foot manufacturing facility. 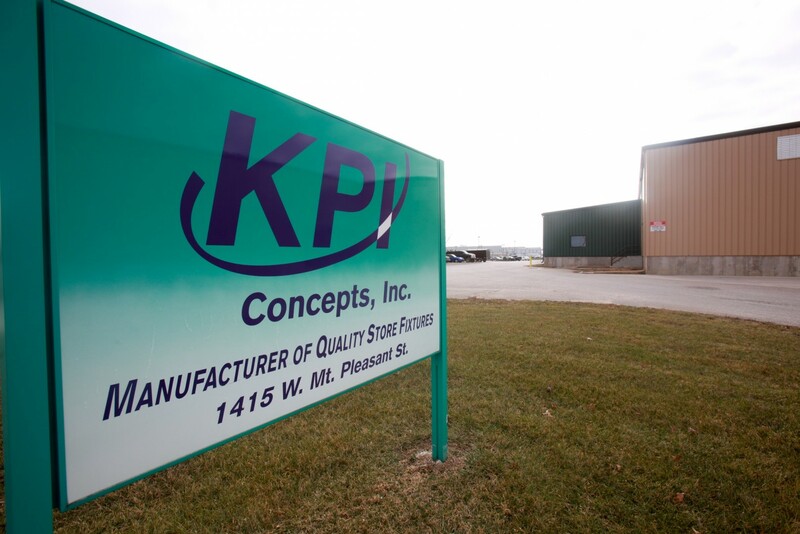 Nearly 30 years, two name changes and seven expansions later, KPI continues to grow and currently employs around 100 people at two facilities in West Burlington. No longer just a regional supplier, products ship across the country and to Brazil and Canada. More about KPI’s history, manufacturing and marketing practices can be found in this in-depth study of Upton and the company recently published in U.S. Business Executive. Good to see another large business coming into the area! I wish them years of success here. …and Saint George misses the boat again…. It would have been good to read that they are going to provide good wages and provide employee benefits.